A new version of Gmail started rolling out recently, but there were no obvious changes. However, Google just posted an updated changelog that reveals the addition of account links in the app shortcut menu. This could be really handy if you have multiple accounts. According to Google, here's what's new in Gmail. Okay, there are a few things to unpack here. The exchange stuff, while new to the changelog, is not technically new to the app. This was added in v7.1, but Google is treating it like it's new this time around. Maybe no one noticed last time? 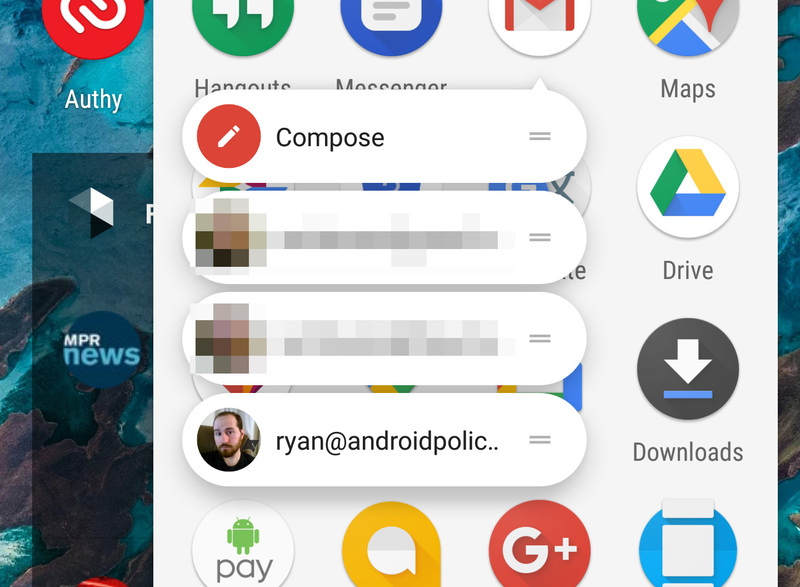 As for the app shortcuts (previously and more accurately known as launcher shortcuts), simply long-press and you get the usual compose shortcut followed by all the accounts you have in Gmail. You can launch any of them from this list, or long-press one to drag it out and make a new shortcut. 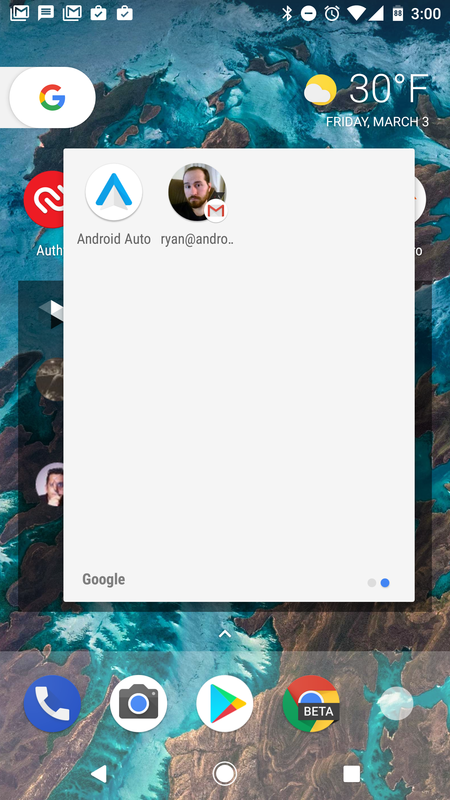 Boom, one-tap access to specific accounts. You need to be on Android 7.1 for this to work. The new version of Gmail should be live for everyone in the Play Store now. It's also on APK Mirror, if you're so inclined.